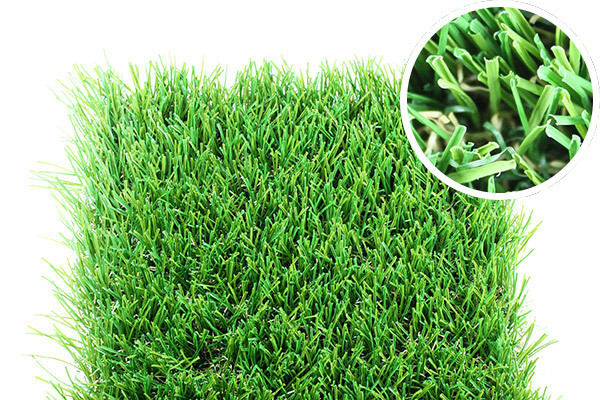 Sierra Pacific artificial grass or synthetic lawn - Curb Design Inc.
A product called Sierra Pacific synthetic lawn. This artificial grass is ideal for high foot traffic use. Also equipped with the U-Shape Fiber Technology.